Nicola is a specialist in providing advice for people thinking of adopting or buying a puppy, with follow-up help and training. 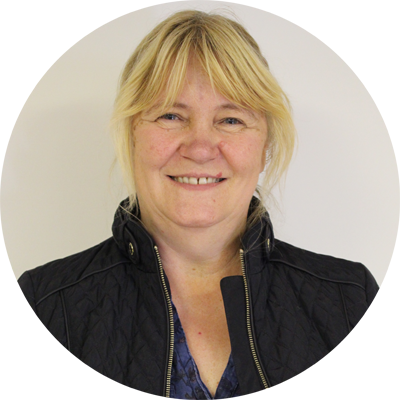 Nicola is based in Stanford in the Vale, Oxfordshire and has a lifetime history involved with dogs from a family kennels and dog breeding. She currently has a Labrador and a ginger cat, both rescue pets.